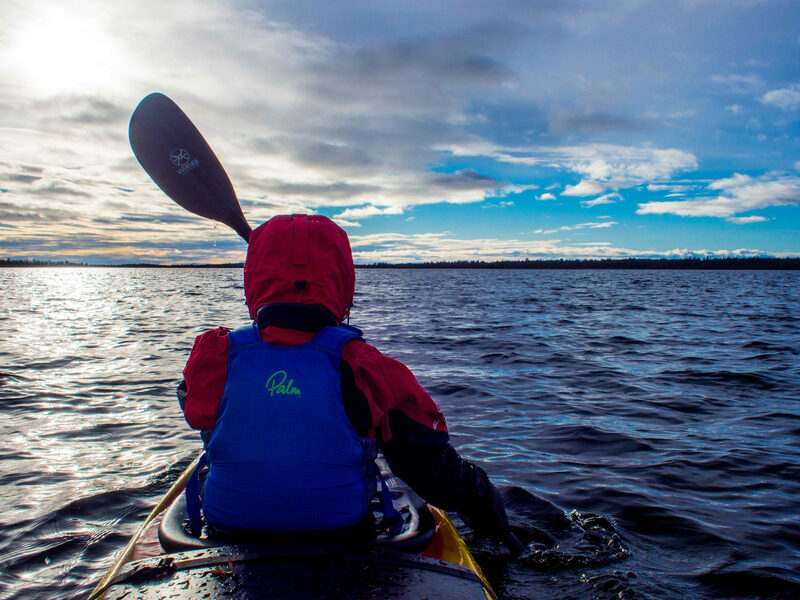 The Esperanto from Boreal Design is a roomy double kayak. It has a rudder to make it more maneuverable. The Esperanto is large and stable and its storage space is large enough for multi-day tours.